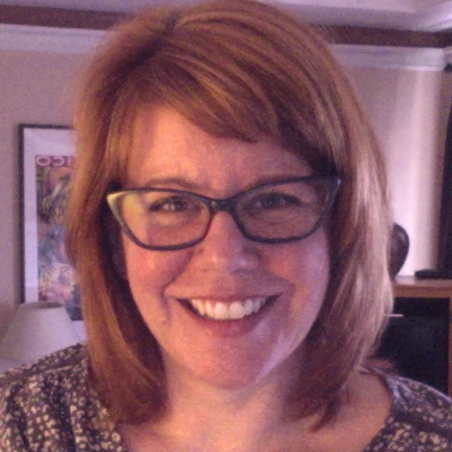 As an elementary and middle school teacher, I used to feel intimidated by the ACTFL convention-I often assumed that there was nothing there for me-that it's for high school and university professionals only. Not so! I'm going to to write a few posts from ACTFL in San Diego highlighting what's here for us K-8 folks. 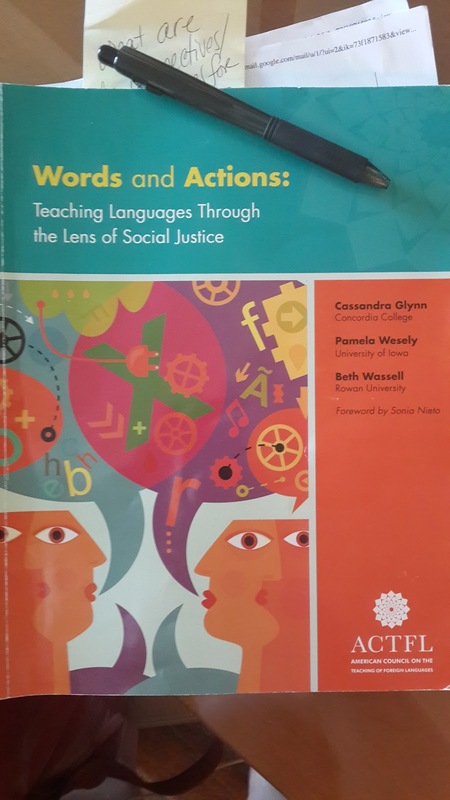 Words and Actions Teaching Language Through the Lens of Social Justice with Cassandra Glynn, Pamela Wesely and Beth Wassell. If you haven't already done so-I highly recommend reading it. The authors/presenters are sure to include ideas and resources for elementary through advanced university students. I think this is an important theme for us to explore as K-8 teachers, as we know that beliefs and stereotypes are formed early. As a language teacher, I believe strongly that it's my job first and foremost to combat stereotypes and help foment an open, global mindset in my students. We can do this starting early by choosing carefully the kinds of images that are displayed in our classrooms, the vocabulary we choose and the materials we use during lessons.